Welcome to episode 12. 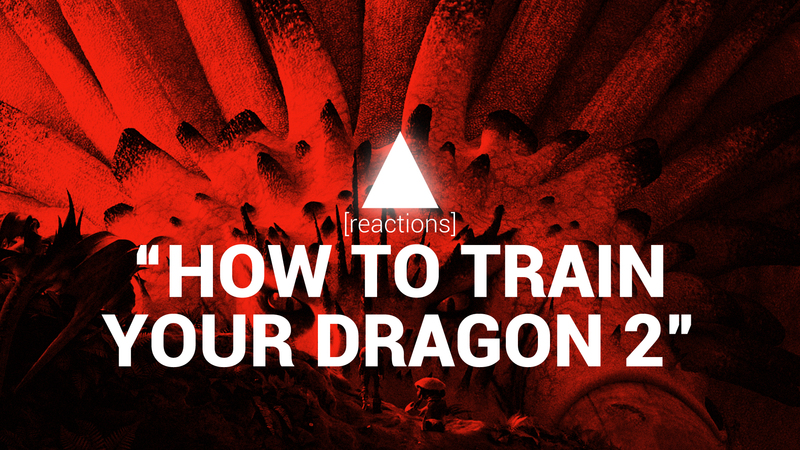 This week, Brandt and Roberto record their reaction to How To Train Your Dragon 2. They not only give their take on the new film, but also the first movie, thoughts on the animation, and why they are so pumped for the third installment. Enjoy.